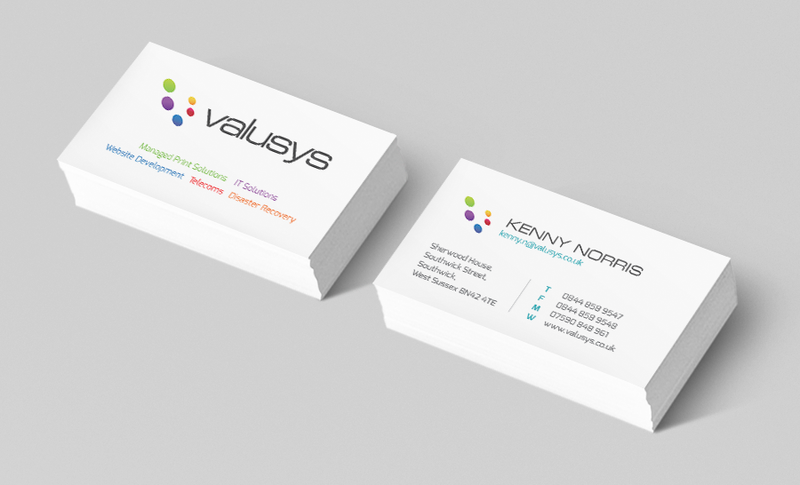 Our standard unlaminated business cards are available on a 350gsm board. 400gsm and 450gsm weight board, and 650gsm, 970gsm and 1295gsm using Mohawk Superfine bonded papers. 350gsm is a good thickness with an acceptable rigidity. 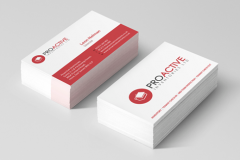 These cards are perfect for any company or professional. Although not top of the range these exact cards are used by many large companies such as Homebase and HSBC bank to name a few. 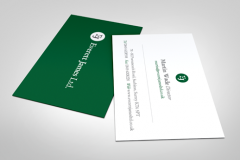 400gsm and 450gsm are perfect when something more professional is needed. The Mohawk Superfine bonded range are ultimate in business cards. 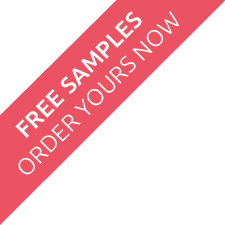 A range of business cards samples are included in our complimentary sample pack. What is 3 + four? Why choose the Royal Kent Card? In fact in this range, our prices are as little as £12 for 100 units. What makes them so Versatile? Why choose the Silk Board? This range is again digitally printed, full colour, single sided or double sided. However, In contrast to the Royal Kent, our Silk Board lends itself to full coverage printing. This means you can go for it with the colour. If you want something a bit more colourful this could be the range for you. You could add a full coverage illustration or photo to this stock without compromising on the finished result. With its ‘soft sheen’ you get a durable quality finish that will showcase any design and at 100 units for £12 you can’t go wrong. Who should consider the Silk board? What are the differences between the Royal Kent and Silk board? Like the 400gsm, these cards are noticably thicker when compared to the 350gsm cards. 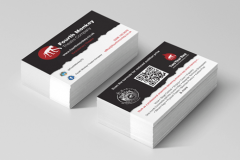 You'll experience a touch more rigidity in these fine business cards, compared to the 400gsm option. These cards consist of 2 sheets of white 325gsm Mohawk Superfine paper, bonded together to give a luxurious 650gsm card. This process is known as Duoplex. Also bonded as above, but these cards are Triplex, which include an extra bonded layer of white Mohawk Superfine paper, increasing the bulk to 970gsm. Quadplex Mohawk Superfine papers, that 4 sheets of white paper, creating a super thick 1295gsm card, which could be compared to plywood in thickness and rigidity.